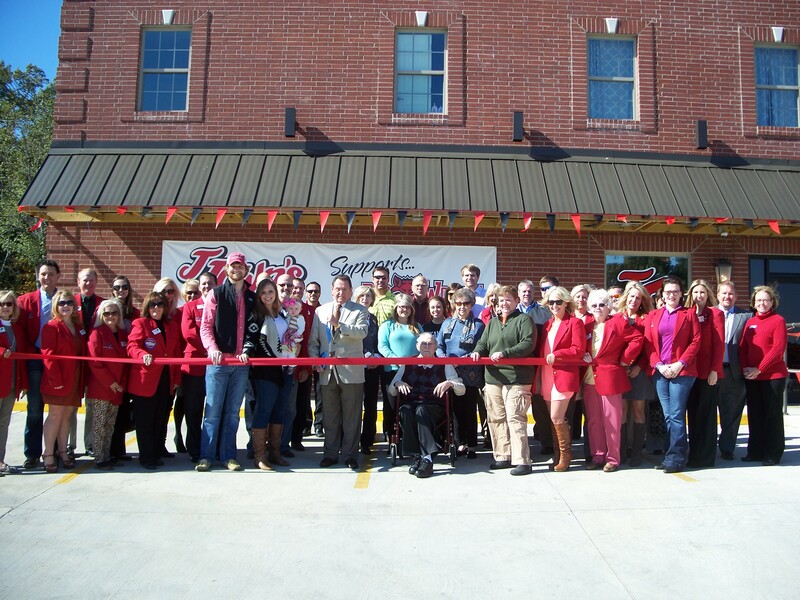 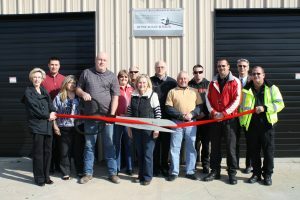 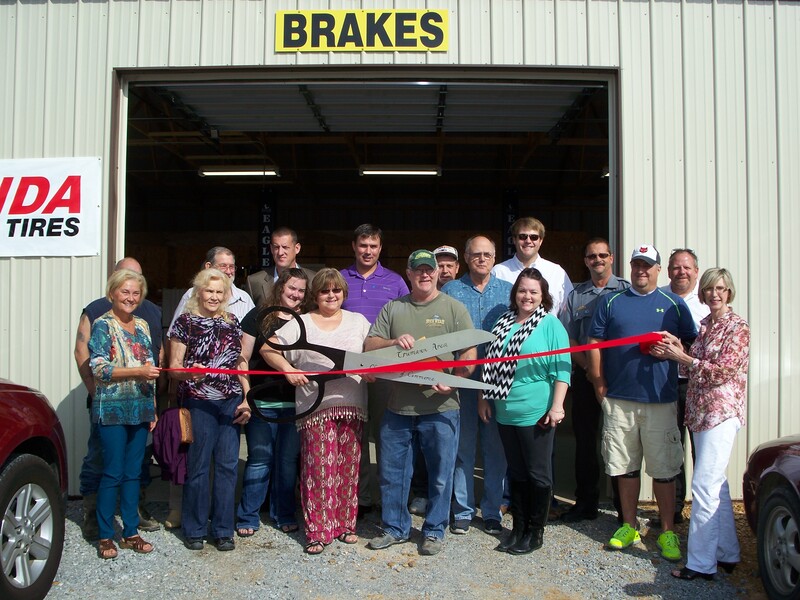 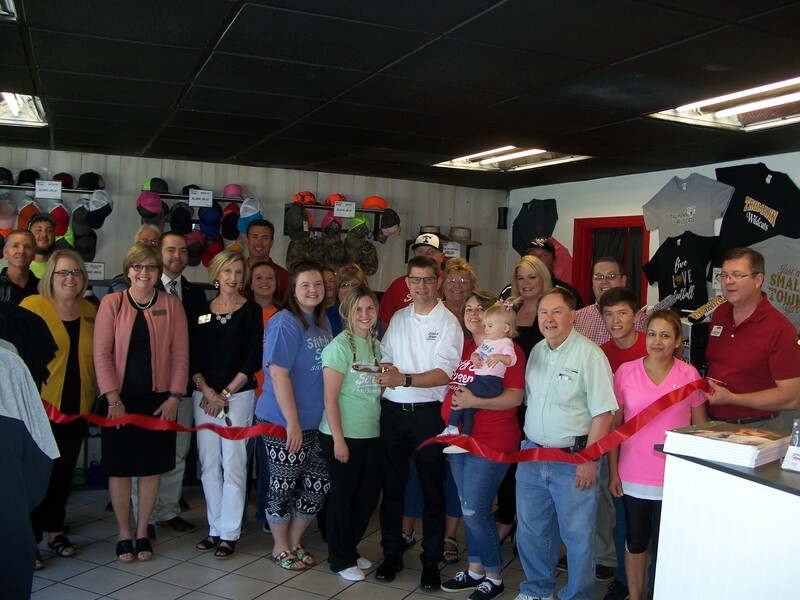 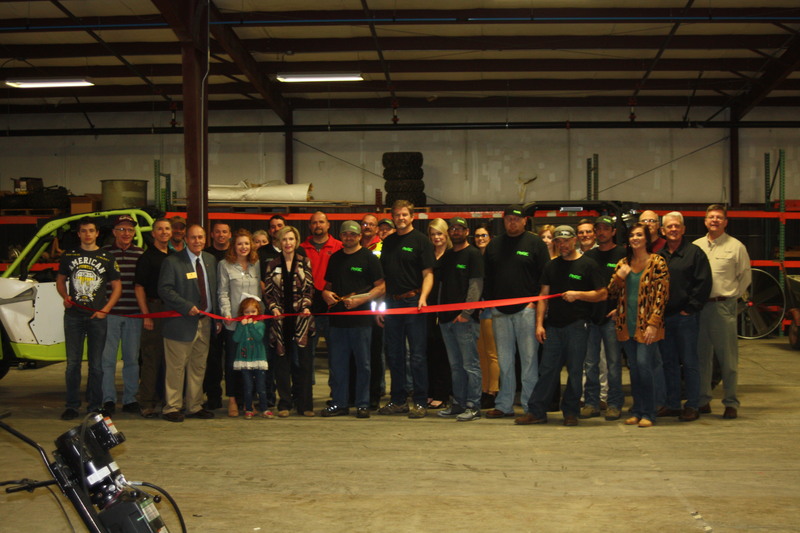 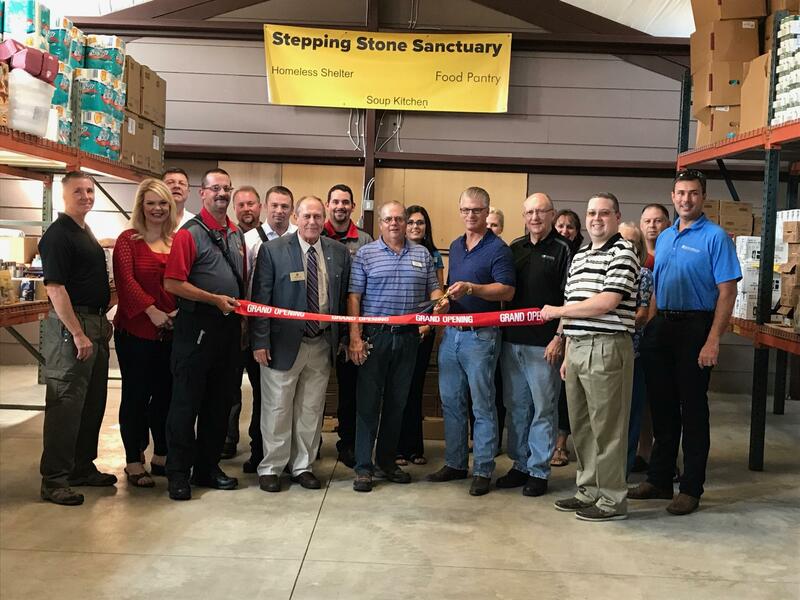 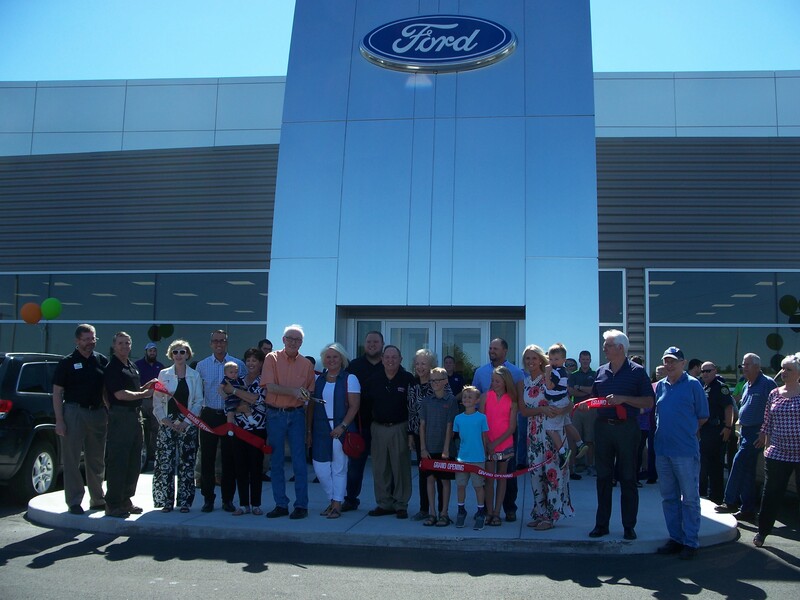 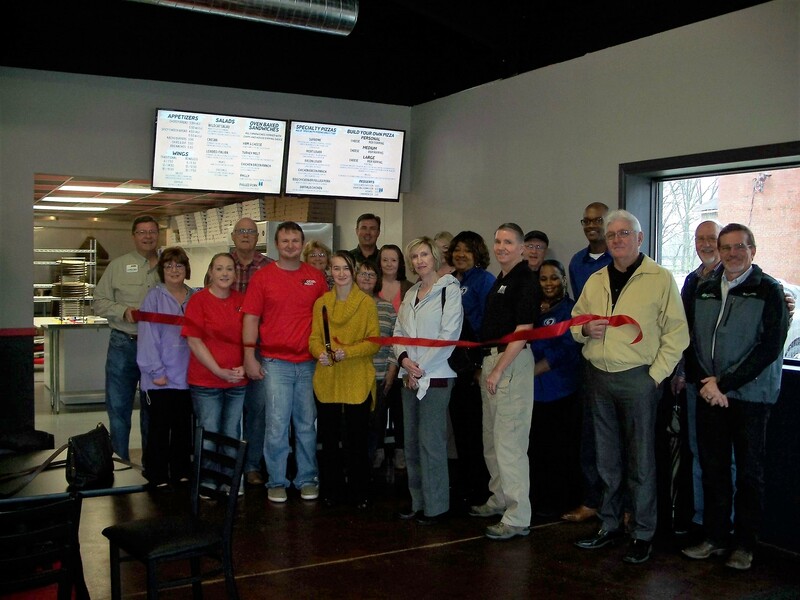 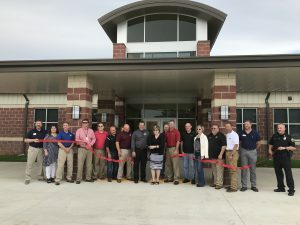 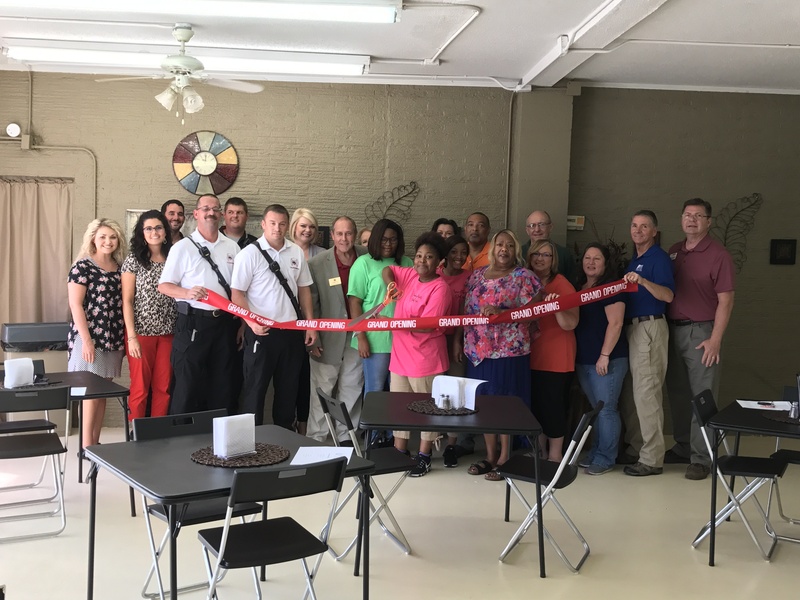 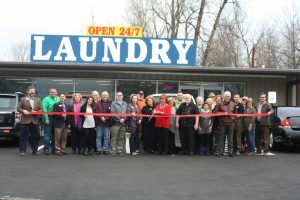 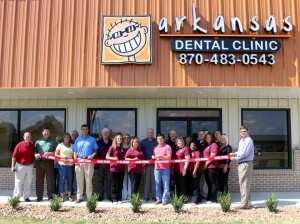 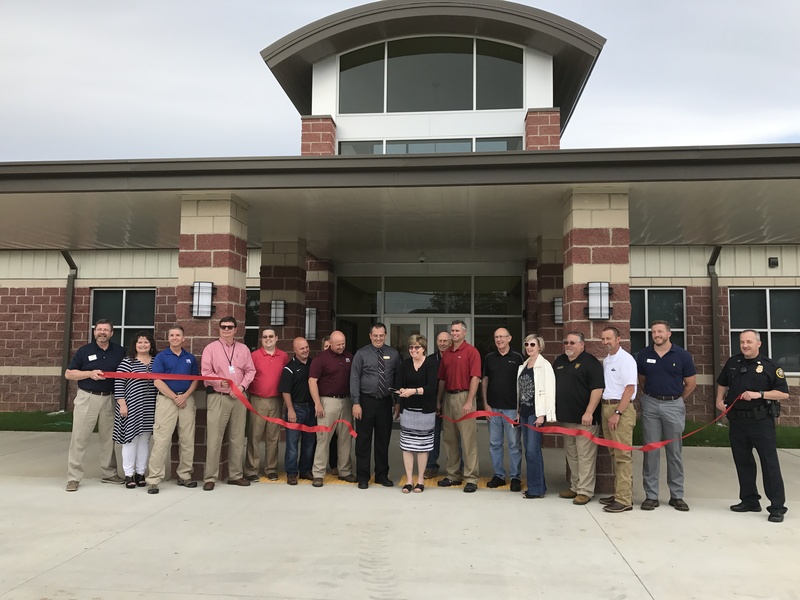 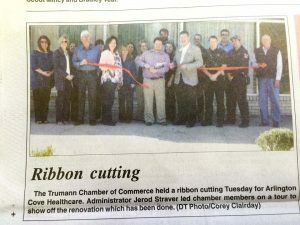 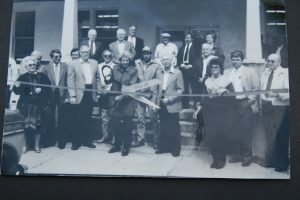 The Chamber showcases the PROGRESS of our community by offering ribbon cuttings to welcome new business and industry, as well as to publicize important events for existing companies. 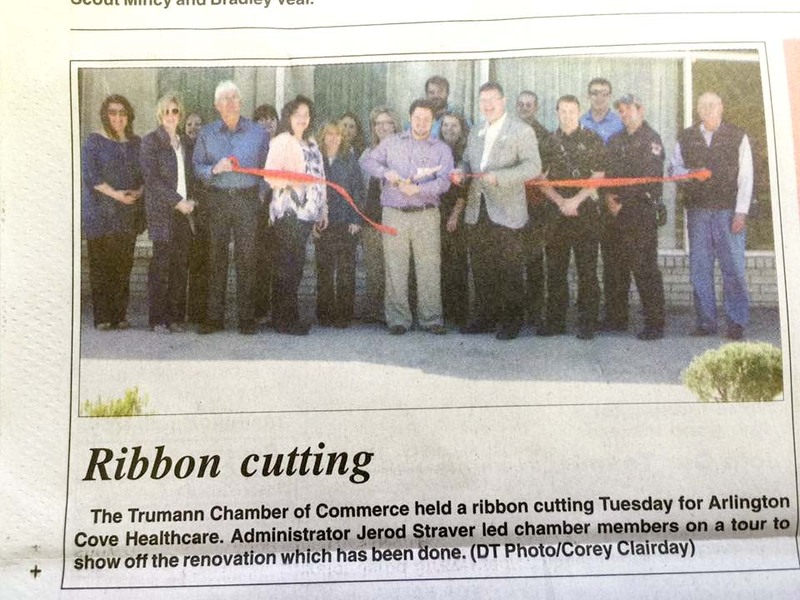 City officials, Chamber members, and the Democrat-Tribune cooperate in the recognition ceremony. 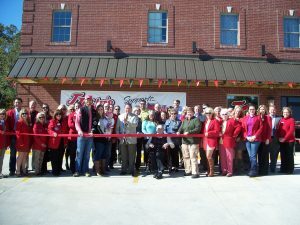 Some ribbon cuttings in recent years are below (Round One Sports Bar & Grill, Focus, Blossom Events & Florist, Trumann Family Health Center, Poinsett County Farm Bureau, NEA Baptist Health Clinic, Rage Fab, Checker’s Pizza, Cedar Park Disc Golf Course, Stitch & Screen, Stepping Stone Sanctuary’s Food Pantry, La Fiesta Grill, Smoothies Galore & More, Trumann Public Works, Central Ford, Trumann Elementary School, Dollar General, 24hr Laundry, St. Bernard’s Clinic, Arkansas Dental Clinic, Arlington Cove Healthcare, Northend Tire & Auto, Atzimba Mexican Restaurant, Johnny’s Auto Repair, PJ’s Flea Market, Sims-Talbot Adult Education and Training Center, JTown Grill, NEA Rehabilitation, Lectri-Flo, Historic Community Center).